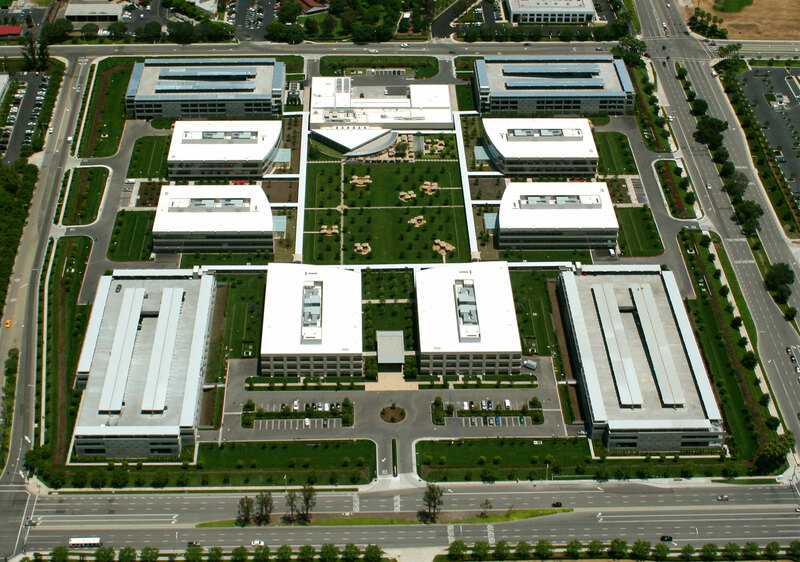 The Capital Group Campus is a 35-acre site, totaling 600,000 SF. It consists of six 3-story office buildings, four 4-level parking structures accommodating 3,000 cars, and a single-story 50,000 SF central services building with data center, cafeteria and central plant. The parking structures have a rooftop steel shade structures over all rooftop parking areas.